"Let modern technology inspire you" – this is the motto for the second Digital Days at Plansee this summer. Students aged 12 to 14 can now apply for the one-week summer vacation program at www.digital-days.at. During Digital Days, boys and girls will learn how to design and print their own 3D objects, program robots, develop their own apps and turn them into clickable prototypes. "The high level of interest last year and the enthusiasm with which the boys and girls participated in Digital Days mean that we are happy to offer this program again this year," says Ulrich Lausecker, Managing Director of Plansee SE in Reutte. Digital Days is aimed at 12 to 14-year-olds from all schools in the Außerfern region and will be held on two dates: 8 to 12 July 2019 and 15 to 19 July 2019. Applications for a place at Digital Days can now be submitted at http://www.digital-days.at stating contact details and reasons for wishing to participate. The vacation program will be free of charge to all selected participants. 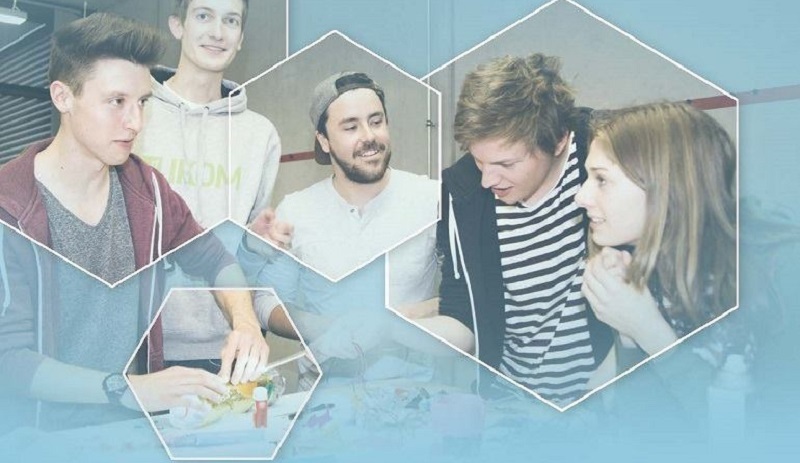 Digital Days has been developed by the Technical University of Munich / UnternehmerTUM MakerSpace has already been trialled with young people in a large number of workshops.